Just plug this into the Unit then Plug your Bulky Transformer in it. 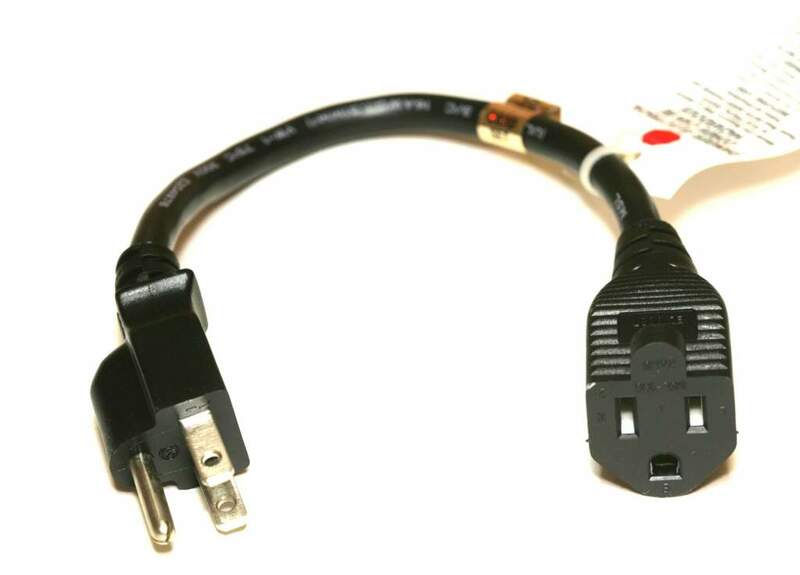 Very heavy duty cable UL Listed with Ground. Some folks call these the Power Strip Liberators.